Twenty (20) members of the ECB Physical Disability Squad, accompanied by six (6) Management, staff and coaches are now back in England having completed a successful 6-day pre-season training camp between Wednesday 28th March – Tuesday 03rd April at Desert Springs Resort, Europe’s only international award-winning luxury family resort and championship desert golf course with its very own dedicated Cricket Ground & Academy, in the Almanzora region of Almeria, Andalucía in south-east Spain. 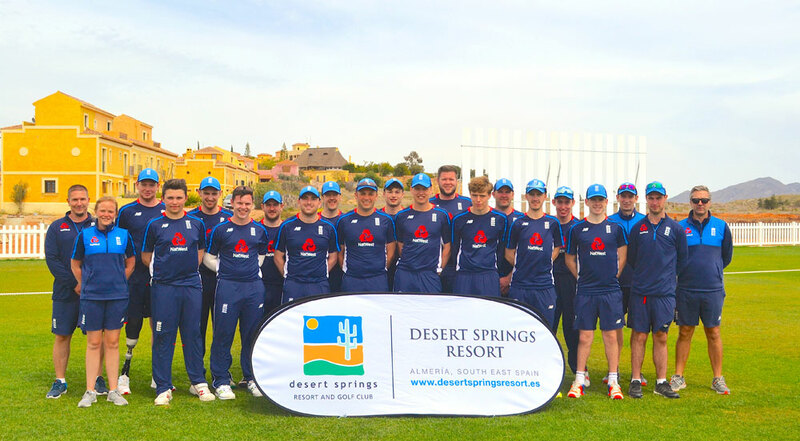 Between Wednesday 28th March – Tuesday 3rd April, the ECB Disability Squad will be following in the auspicious footsteps of the ECB Test & ODI Team by stepping up their preparations for their 2018 cricket campaign by attending a six (6) day pre-season training camp at the Desert Springs Cricket Ground & Academy. The team training camp will comprise a full squad of Twenty-Four (24) players accompanied by Six (6) management and coaching staff, spending their time completing numerous training sessions each day. 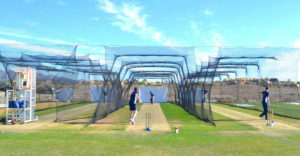 Grass net practice, both bowling and batting will take place at the Cricket Academy, strength and conditioning work, running, speed and agility work will be completed at both the Cricket Ground and Gym at the Sierras Sports Club. 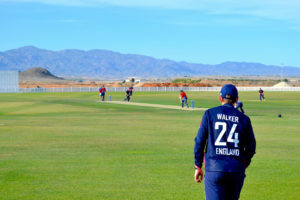 A varied programme at the cricket ground involving training sessions comprising; throwdowns, slip catch fielding, outfield fielding practice and match simulations will culminate in both a 40/40 match and T-20 match taking place at the new cricket ground at Desert Springs. 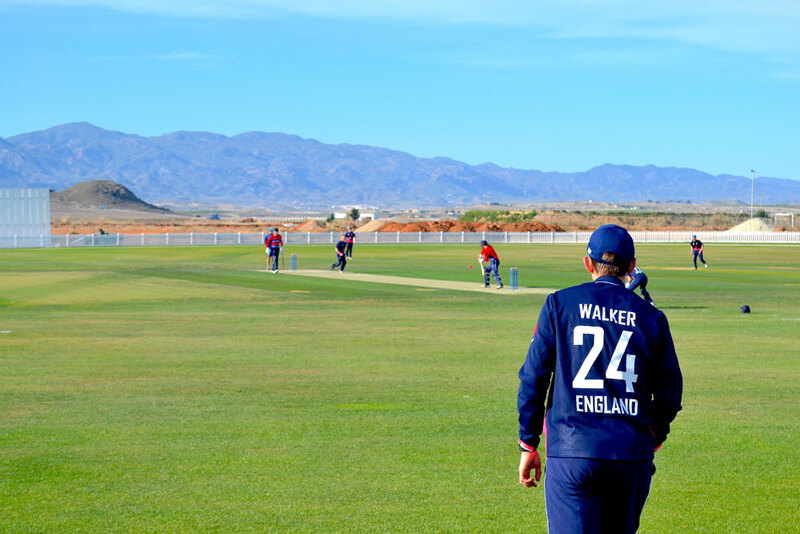 In 2017 The England and Wales Cricket Board named Ross Hunter and Ian Salisbury as England’s first ever full-time disability cricket coaches.